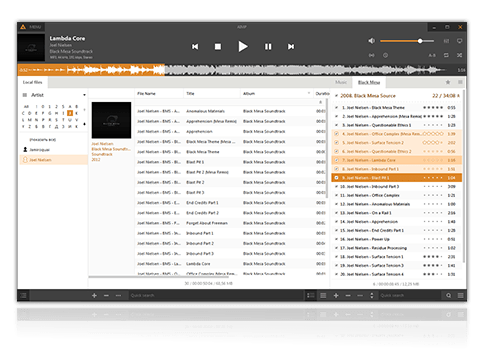 What's new in AIMP v4.00 in comparison with v3.60? Playlist files are now imports each into separate tab if the "open files from external applications" option set to "create new playlist". Copyright © 2019 AIMP.com.pl - Polski Oficjalny Support AIMP. All Rights Reserved.